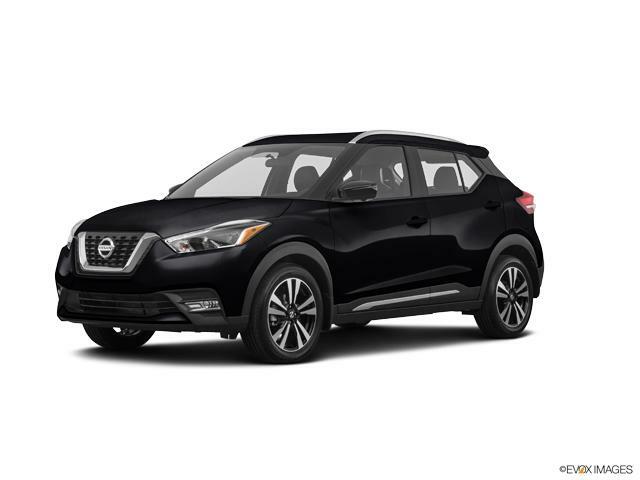 Among the best subcompact SUVs on the market, the new Nissan Kicks is quite roomy and grabs attention with its sporty appearance. This crossover is designed intelligently to offer ample cargo space and good amount of legroom. It comes laced with advanced technology that takes care of the passengers’ safety. The infotainment technology too is class-leading, which makes driving this vehicle fun filled. You have to experience it firsthand to get the feel of amazing features this crossover offers. Moreover, the new Nissan Kicks can be customized to your taste, thanks to a variety of accents and finishes. This vehicle is known for its high fuel economy in cities and on highways. At Bergstrom Nissan of Appleton, you can learn more about this amazing vehicle. Visit us for a test drive today!